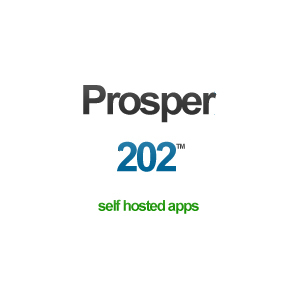 Use this service to get xmr-node-proxy installed on your unmanaged cloud VPS or AWS EC2 instance. You can also enable VPS security with an additional fee. Are you mining Monero (XMR) with multiple mining rigs? 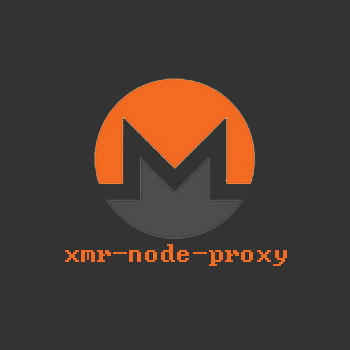 You can give a performance boost to your mining with xmr-node-proxy. Hire a freelancer to install xmr-node-proxy on your VPS and secure it. xmr-node-proxy sits between your miners and the pool. It appears to pool as a single miner and splits work among your miners. This reduces traffic to the pool. And help slow miners contribute to shares. Another benefit of using xmr-node-proxy is ease of management. 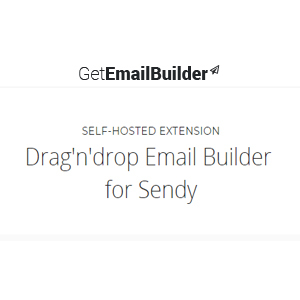 You can change your payment address or pool address without even touching your rigs. It also enables you to mine on multiple pools. Looking for a Freelancer to Install xmr-node-proxy? You’re at the right place. You can use this service to get xmr-node-proxy installed on your VPS. 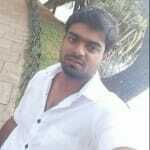 I’ll configure your VPS with Node.js and install XNP. You’ll get XNP address and port information which you can use with your miners instead of pool address. And you can optionally have me configure VPS security and connect your miners to the proxy. XNP is a free software. But it’s pre-configured to donate 1% of your mining power to developers. This means your XNP will mine one minute to developers pool every 100 minutes. I’ll install xmr-node-proxy on a fresh VPS for the base price displayed above. 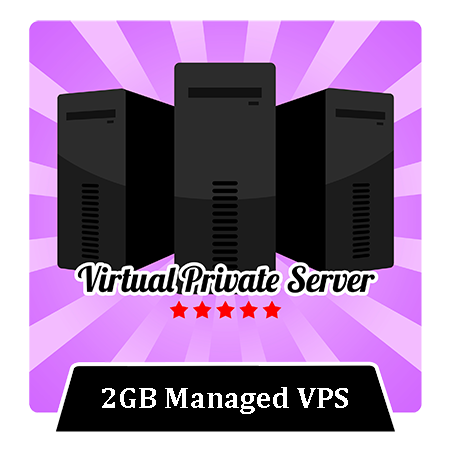 You can get a VPS from my recommended VPS Providers. You must add Setup AWS EC2 Instance extra to your order if you want me to install XNP on your AWS account. You can have me connect your miners to the proxy with XNP Extras. Select according to number of miners you have. Note that I’ll need access to your miners for this. This is an affordable option to add security to your xmr-node-proxy hosted VPS. I’ll generate a SSH key pair and disable password logins on your VPS. This will protect your server from brute force attacks. You don’t need to add this option to your order if you’re adding Advanced VPS Security. More advanced security setup with firewall and fail2ban. Tighten security by automatically banning IP address with continues failed login attempts. This one also includes SSH Key Pair Login. So what are you waiting for? Hire the best freelancer to install xmr-node-proxy for you!! 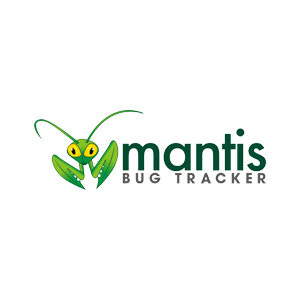 Feel free to ask questions about this service on support forum. XMR-node-proxy is a Node.js application. You’ll need a VPS to use it. I recommend a VPS with at least 1GB of RAM. although this depend on number of miners/rigs you have. It can be installed on a 512MB RAM VPS server if you only have 20 or less miners. But still I recommend 1GB ram due to stability it can provide to your mining. Following are the detailed requirements. You can get a VPS from Self-managed VPS providers list if you don’t have one already.. Make sure to create a server with Ubuntu 16.04. Or you can just give me access to your VPS provider so I can take care of it. Following are the order requirements if you’re installing xmr-node-proxy on an unmanaged VPS. If you want to install xmr-node-proxy on a AWS EC2 instance, you need to add Setup AWS EC2 Instance extra to your order. AWS EC2 instances are basically VPS, but has more management features and more expensive. Following are information I need to install xmr-node-proxy on your AWS account. If you added this extra to your order, please give me following information as well. SSH Key Pair Login and Advanced VPS Security extras don’t require additional information. These are the access information I need to process your order. You can change passwords to temporary passwords and give me access.